Our XL+Plus™ Series grips measure 13.75 inches, which is 3.25 inches longer than our standard length. 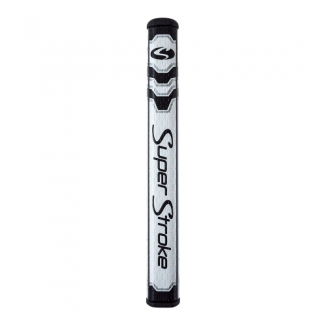 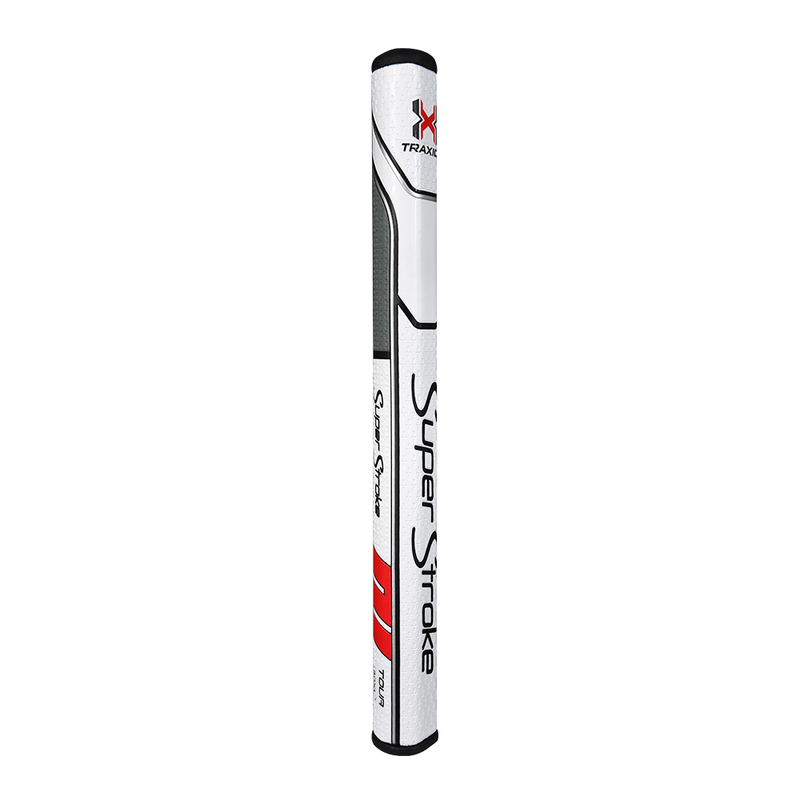 Their extra length makes them a great fit for golfers who use mid-length putters or want a little extra counter-balance. 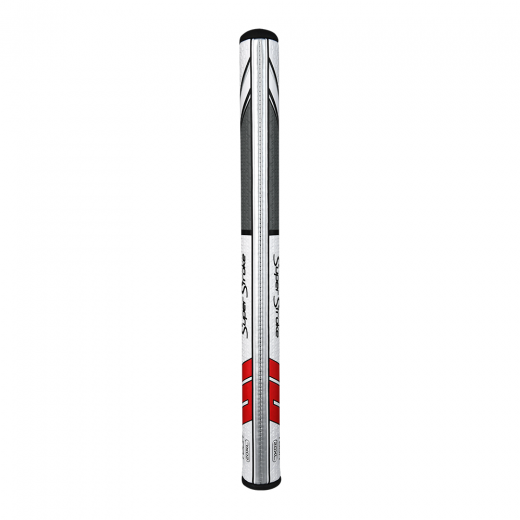 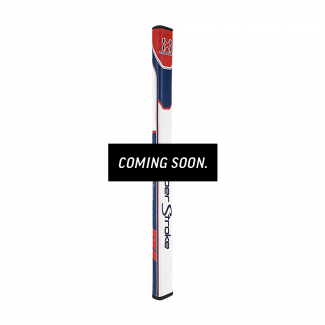 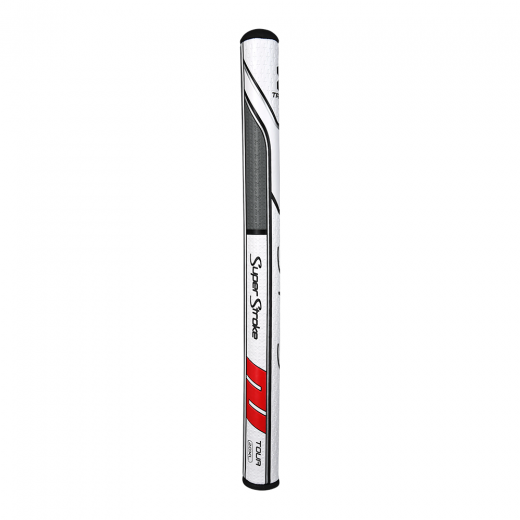 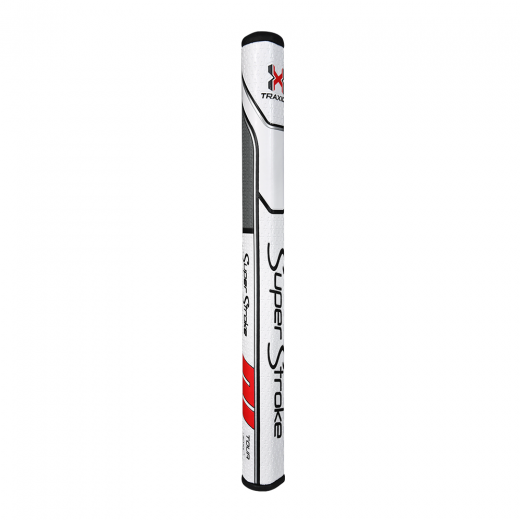 Available models include the Tour XL 2.0, the Tour XL 3.0, and the Flatso™ XL 2.0.